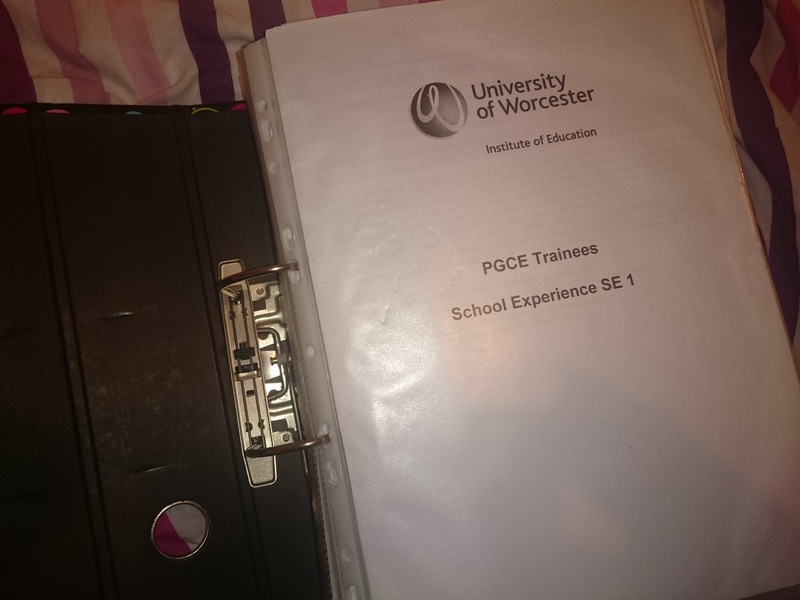 What I learnt about myself whilst I was on my PGCE placement. My first PGCE teaching placement was an amazing experience and the children definitely made it for me. As some points, it was the hardest 8 weeks I have ever had, but at the same time it also had some of the most rewarding times of my life in it. Everyone has down days, and I had my fair share, but that moment, when a child in your class finally understands something you’ve been working on for days, makes the whole thing worthwhile! 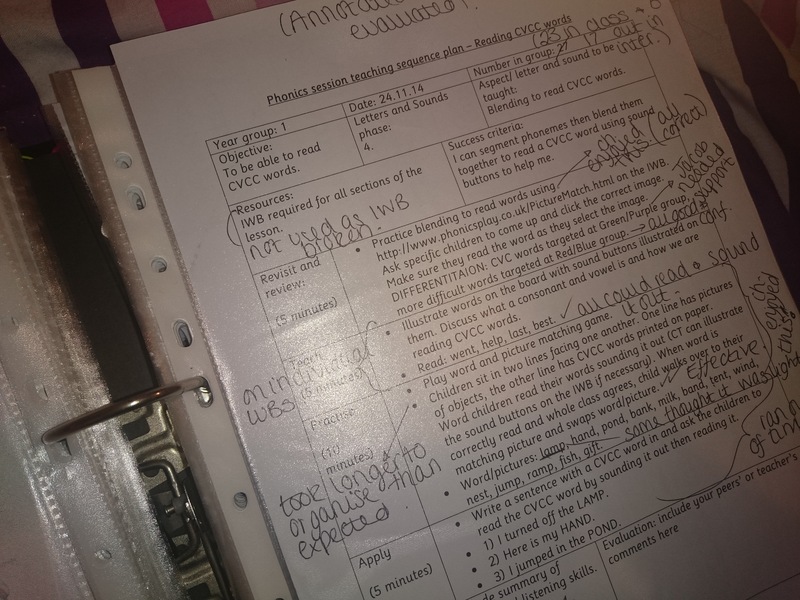 I worked with a lot of the groups with lower ability children academically and those with Special Needs, as this is my specialism, and it does mean that some things may take a bit longer to understand, but that feeling when a child can complete the task independently is really what teaching is all about for me. I can actually do the job I want to do, and be successful at it! These things are just a few things that nearly everyone finds out about themselves on a placement during their studies, whatever the subject. It was one of the most rewarding, challenging and also tiring 8 weeks of my life, but I wouldn’t change it for the world. If you have had taken part in a placement in your studies what did you learn about yourself?